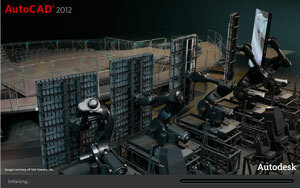 The setup process is very easy to do. In most instances all you will need to do is close AutoCAD, the run the setup file to install the Shadow Mulit Cast software. 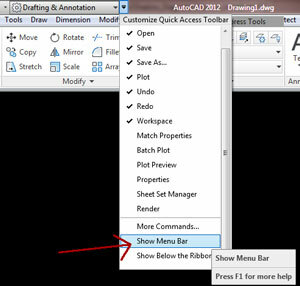 Once you open AutoCAD, the Shadow Multi Cast menu should appear near the top right hand of the AutoCAD window. If it doesn't appear, you may need to follow some simple manual instructions listed below. If you still have trouble after following this guide, send me an email and I will help you one on one. 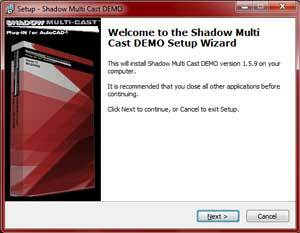 Open your version of AutoCAD you are going to setup Shadow Multi-Cast in. 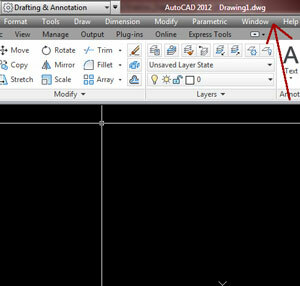 Once AutoCAD is open, at the top of the screen above the modify panel there is an arrow facing down. Click on the arrow. A drop down menu will appear. 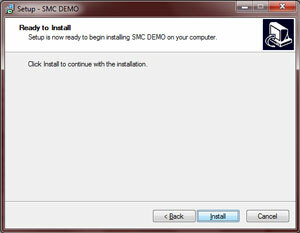 If not already selected, left click on the 'Show Menu Bar'. 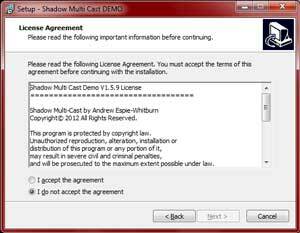 This will show the menu bar at the top of the screen so you will be able to access the Shadow Multi-Cast menu once it is setup. The options menu will appear. Click on the 'Files' tab as shown if it isn't already selected. Then click on OK. 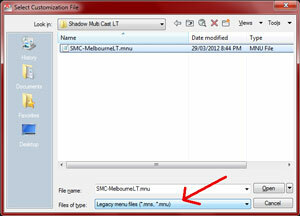 This will add the directory to AutoCAD so it can find the files needed when generating shadow diagrams. 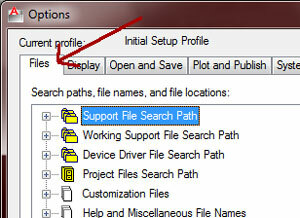 AutoCAD will now have 1 folder added to the 'Support File Search Path" Make sure you click 'Apply' then Click OK and you will be back in the AutoCAD model/paper space. 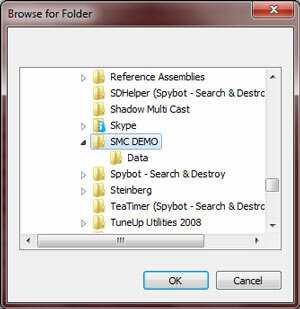 Note: The image to the right shows the directory names for the Demo version. 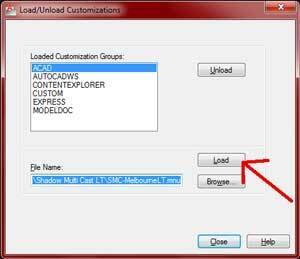 Once you are back in AutoCAD, at the command prompt type Menuload. 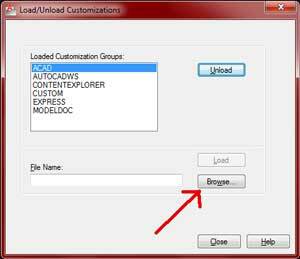 After clicking Open, click on the button Load to load the menu.